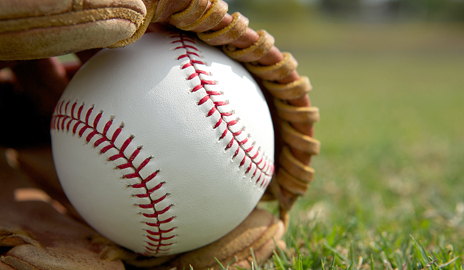 The Spring 2019 coaches meeting has been rescheduled for March 14th at 6PM. 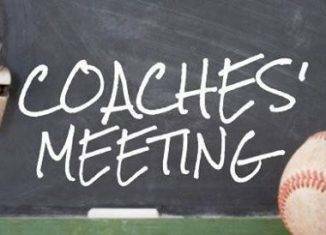 Anyone wishing to coach will be required to attend the meeting. 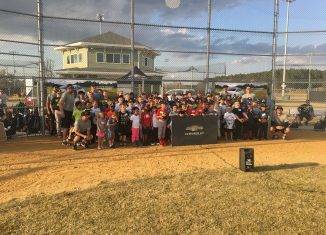 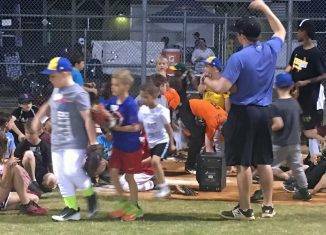 The 2018 Chevy Youth Baseball Clinic had a great turnout and the players received some A+ instruction from Ripken Baseball! 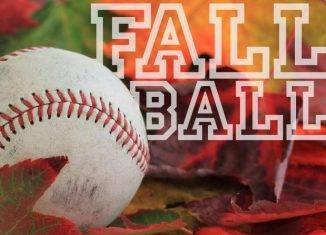 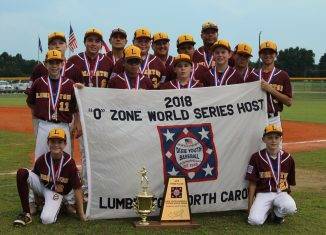 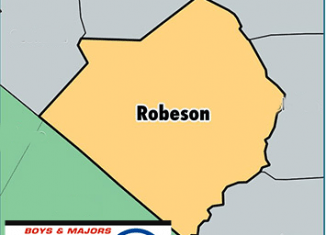 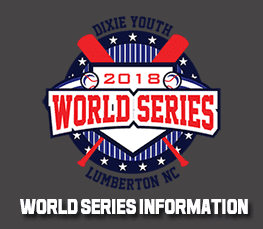 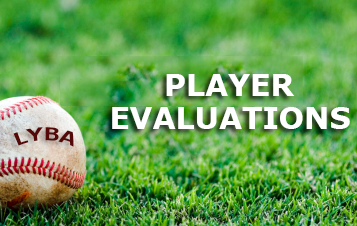 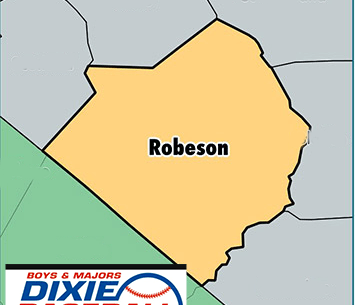 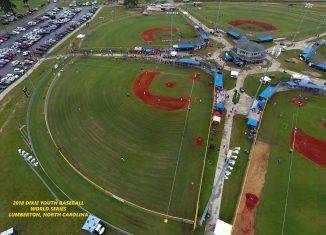 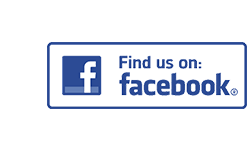 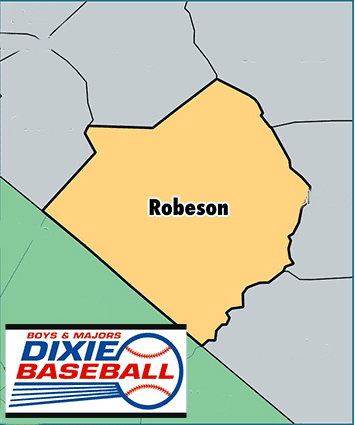 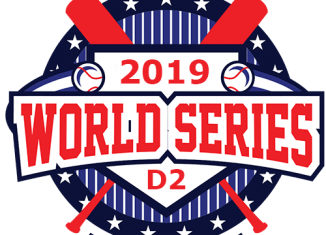 © 2019 Lumberton Youth Baseball Inc.